iTunes is the primary iDevice file syncing tool that most iOS users use. Apart from file syncing, iTunes is also widely used for music playback. Most iOS users love this feature of iTunes because of its usefulness and convenience. However, there are some problems associated with it. One of the common problems many users face is that iTunes sometimes won’t play music. This can be really annoying because the cause of the problem is often unknown, so fixing it can be a real challenge. 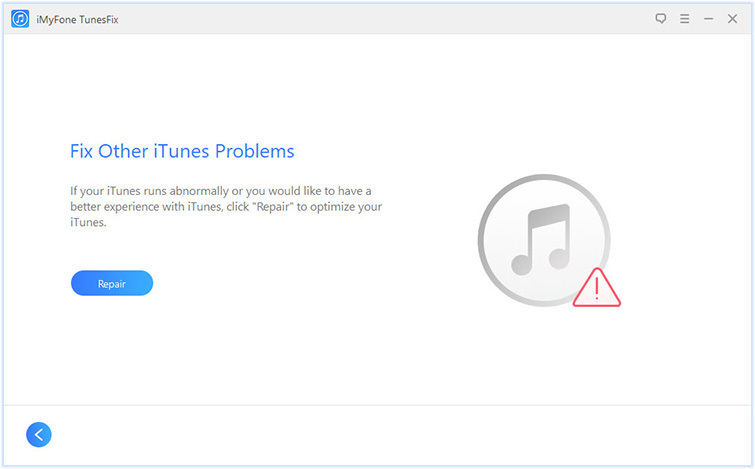 Fortunately, there are some solutions available which you can try in order to fix ‘iTunes won’t play music’ issue. How to Fix iTunes Won’t Play Music? Before you go ahead and try the various manual solutions to solve the problem, it is recommended that you give iMyFone TunesFix a try. This is because TunesFix offers a quick and automatic fix to such iTunes problems, so you can save a lot of your time and effort by simply using TunesFix to fix ‘iTunes won’t play music’ issue. TunesFix is equipped with an advanced automatic iTunes scanning feature that can detect various iTunes issues. Detected issues can then be simply fixed via the Repair button. So, not only is using TunesFix easier, it is also a quick way to solve different types of iTunes issues. Scan and fix 100+ iTunes issues quickly and conveniently. Several advanced and powerful manual iTunes repair modes. Boost iTunes’ performance and free up plenty of disk space via Quick Clean and Deep Clean modes. Step 1: Launch iMyFone TunesFix on your computer. TunesFix will start the automatic iTunes scanning. Once it is completed and an issue is detected, fix it via the Repair button. Step 2: After the automatic scanning, click on "Fix Other iTunes Problems" mode from the home interface of the software. Step 3: On the next screen, click on the Repair button to proceed. iMyFone TunesFix will now start the repairing process. Internet connection may be required to complete iTunes repairing process. This is one of the first things you should try if you cannot play music on iTunes. iTunes updates often bring bug fixes that can solve such problems. Updating iTunes is also very easy so you should definitely try this solution. 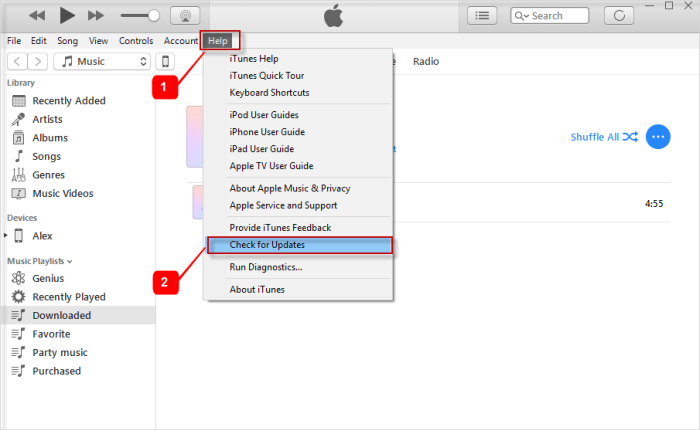 Step 2: Once iTunes is launched, navigate to Help > Check for Updates section. iTunes will now check for available updates. Step 3: If a new version is found, then follow the on-screen instructions to update iTunes. Sometimes iTunes music playback issues occur due to a problem with Windows audio driver. You should first try to update iTunes to see if the problem is solved. If updating iTunes does not solve the issue, then it is recommended that you update Windows audio driver. Step 1: On your Windows PC, launch Device Manager. Step 2: Navigate to Sound, Video, and Game Controllers from the list. 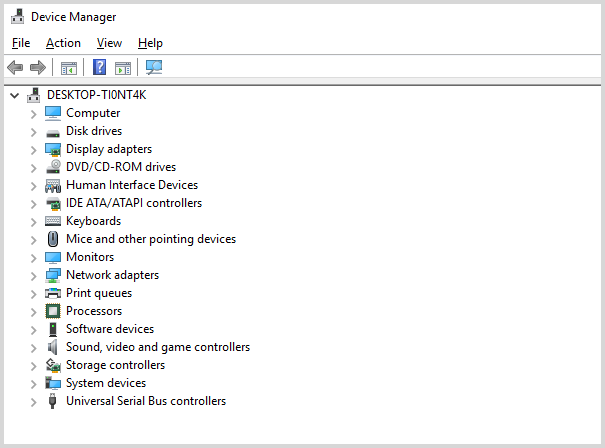 Step 3: Once there, Right-Click on each item in that section and then click on Update Driver Software. 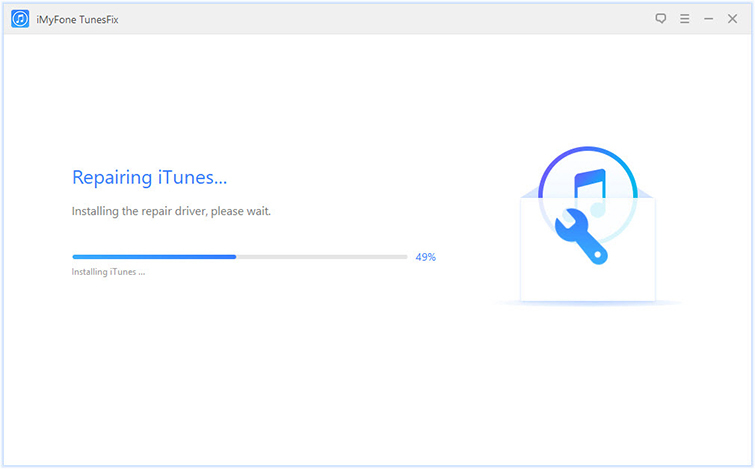 Step 4: Once all the drivers are updated, restart your computer and launch iTunes to play music. The problem should be solved now. If updating iTunes as well as Windows audio driver did not solve the issue, then it is likely that the issue is occurring due to a problem in iTunes’ audio playback preferences. Configuring these preferences is likely to solve iTunes music playback issue. 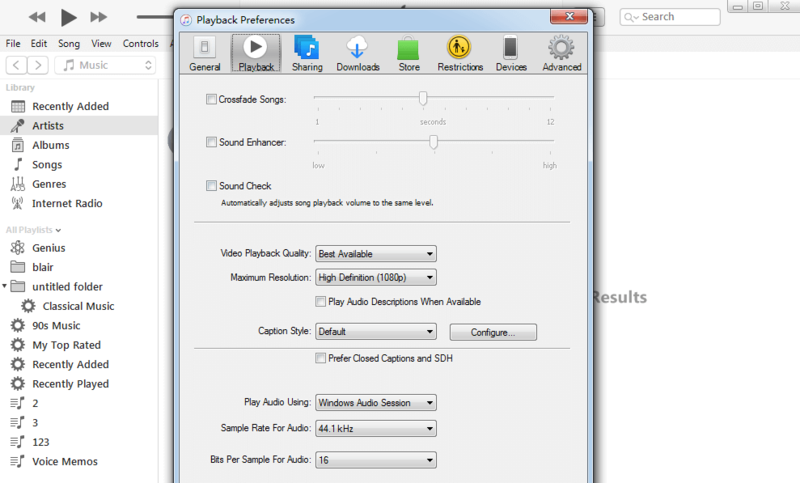 Step 2: Navigate to Edit > Preferences > Playback. Step 3: Once there, find and click on the Play Audio Using option from the list. Step 4: Now change the setting from Windows Audio Session to direct Sound. Step 5: Close iTunes and relaunch it. The issue should be fixed now. While iOS users encounter various iTunes issues from time to time, ‘iTunes won’t play music’ is one of the most annoying issues that anyone would want to fix quickly. It is recommended that you use iMyFone TunesFix for an automatic, quick solution. If for some reason it doesn’t solve the issue, then try the other common solutions one by one until the problem is solved.